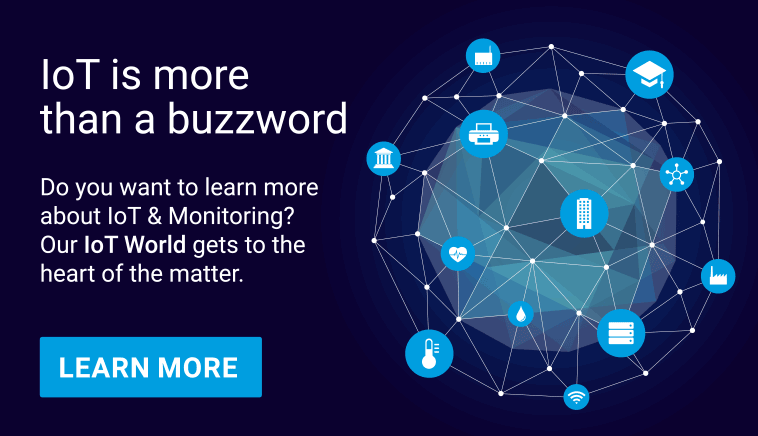 To really understand the health of your network, you need ongoing monitoring. But sometimes you just need a quick check to see that everything is running like it should be. A quick test of bandwidth can be very useful in this situation. Much like monitoring a credit score, when it comes to bandwidth, the specific number isn’t as important as the general range. For example, if you normally get somewhere near 40 Mbps for your internet download speed, but it drops to 2 Mbps during certain times of day, there may be issues that need to be resolved. On the other hand, the difference between 41.23 Mbps and 40.89 Mbps is much less relevant. A quick and easy way to get a bandwidth check is to use an internet-based speed test. There is nothing to install and the results are available in seconds. There are numerous online bandwidth tests, including ones from big providers such as AT&T and Comcast in the U.S. And, just in case you are worried that your ISP might try and make their own service look faster than it is, there are independent speed tests, such as Speedtest.net and DSLReports.com. These bandwidth tests work by downloading and uploading a known quantity of data and then measuring the time it takes. The results can tell you if the internet is actually slow today (for you at least) or if you’re just in a hurry. 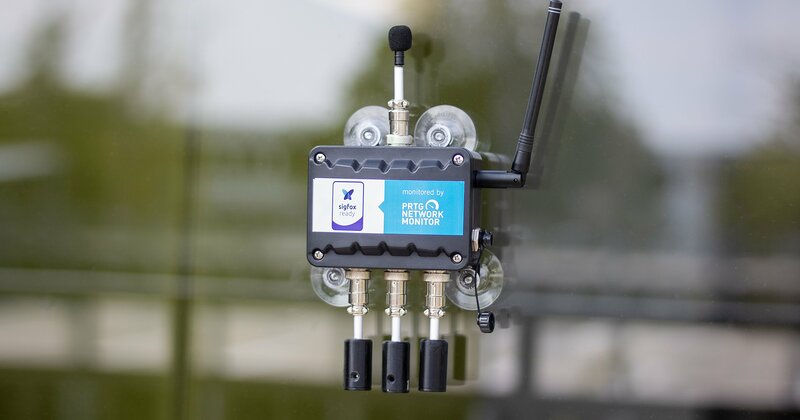 The catch to an online, internet-based bandwidth test is that it involves the bandwidth of your internet connection in the test. Sometimes, it is useful to know about the bandwidth on the local network. This requires a locally installed bandwidth tool or monitoring software. 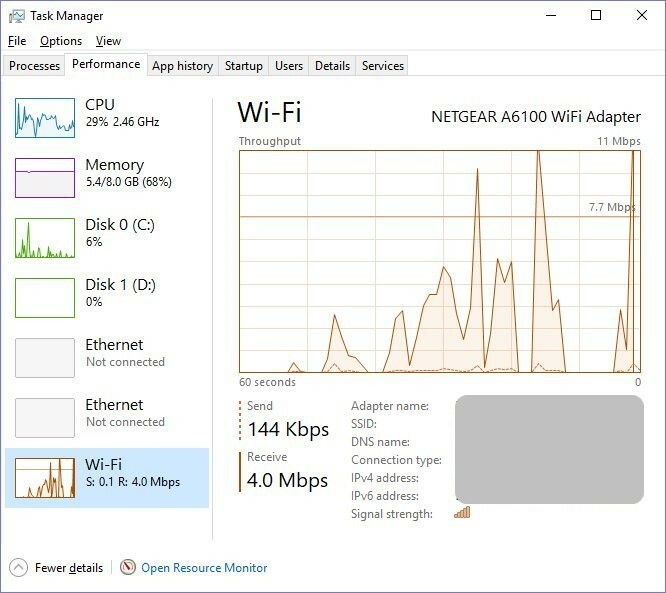 For a simple bandwidth measurement on a single PC, Windows Task Manager can show basic data. 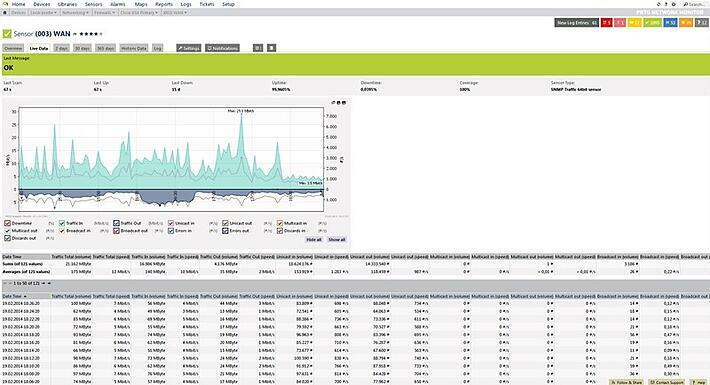 Just select the Performance tab and then click the network interface. In the example below, you can see what happens when watching a YouTube trailer. 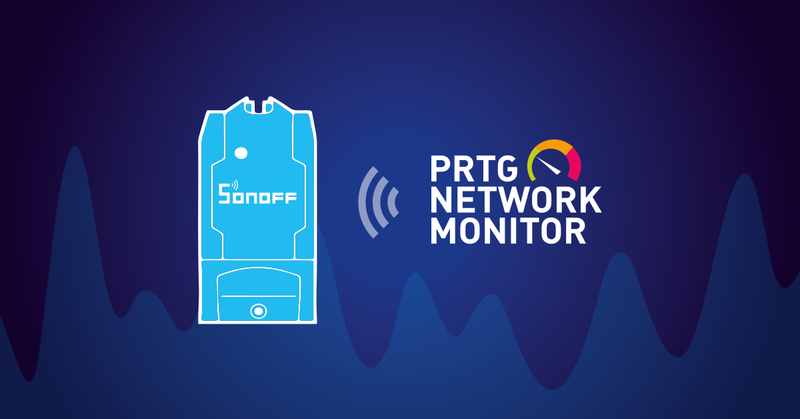 To really get a full picture of network bandwidth, it takes a more advanced tool like PRTG Network Monitor. This kind of tool has several advantages over simpler tools. First, while it will also let you look at a snapshot of current bandwidth data, it can also track and store bandwidth results. This allows an administrator to view how bandwidth changes over time. Second, the tools mentioned earlier only show how the bandwidth is available to the single computer running the test. 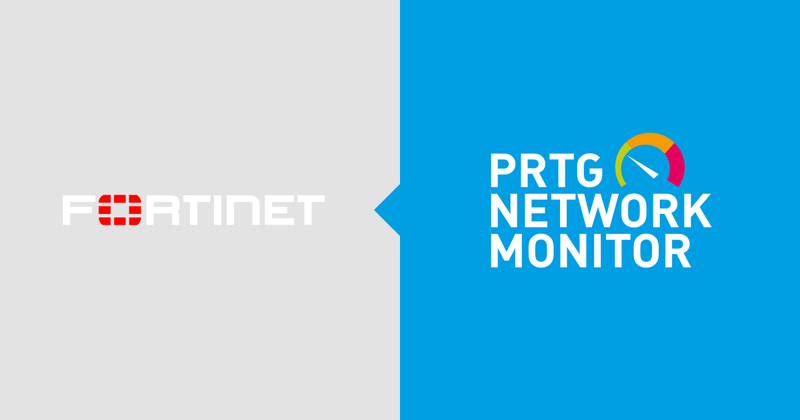 With the PRTG Network Monitor, and tools like it, you can monitor all of the traffic on the local network as it passes by the network interface. 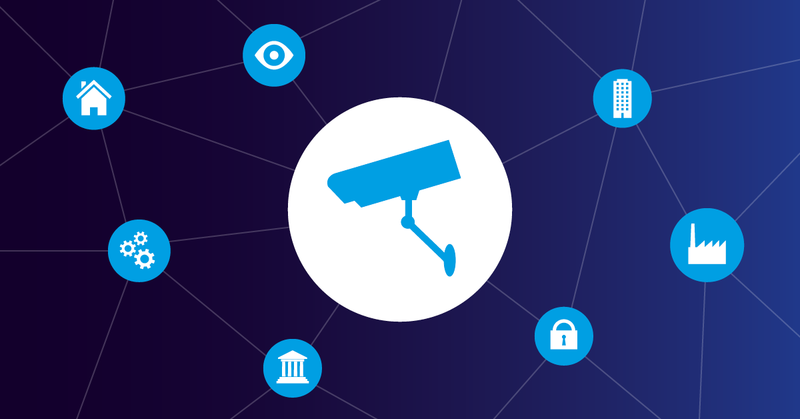 This allows the administrator to not only see how much bandwidth is available, but also how much is being used and by whom. Is there someone streaming high-definition movies? Is the printer repeatedly trying to download updates? Once the administrator can see what is using the bandwidth, they can either fix it, or make the case to upgrade to more bandwidth. 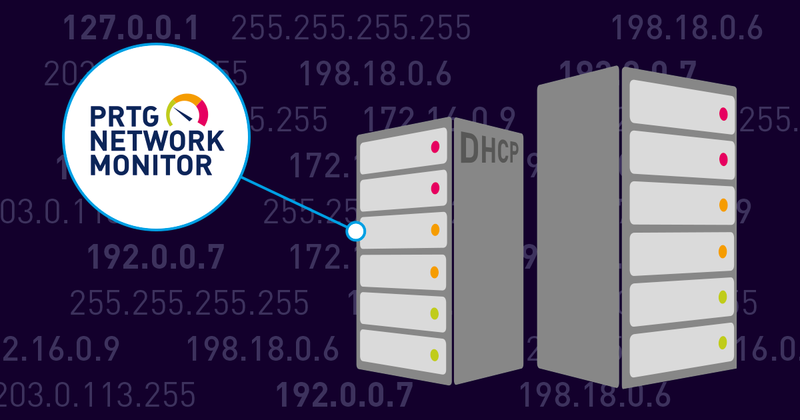 If an administrator already knows the network well, even simpler tools can give a near instant look at bandwidth issues. Try to ping a router and take a look at the reply times. Are they way higher than normal or are they widely inconsistent? Time for a closer look. 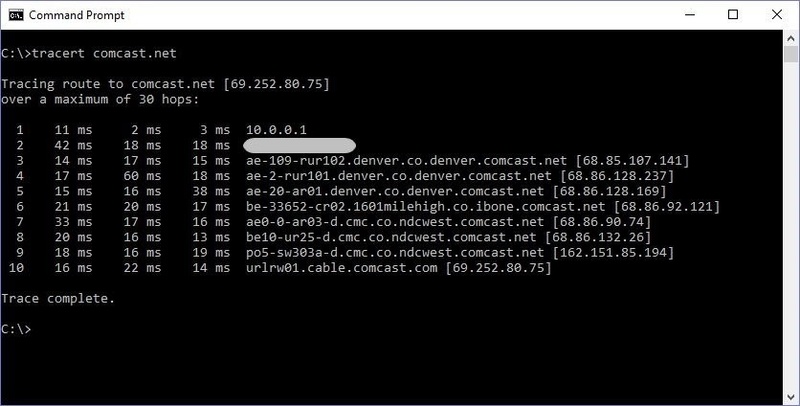 A quick traceroute command can offer some further insight into when those ping times get too long. On Windows, just type tracert and the end address into the command line.